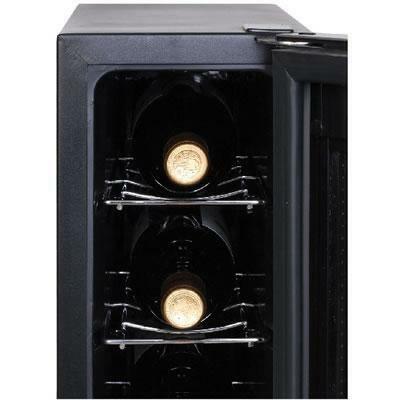 If you like to keep just a few bottles of wine on hand, this wine cellar is perfect for you. 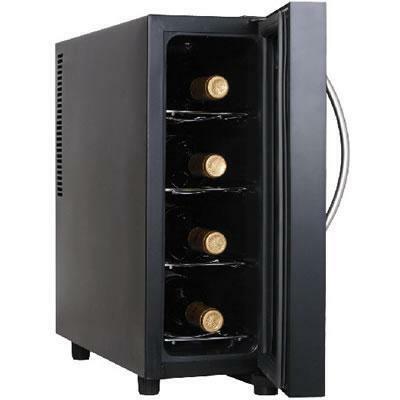 Keep up to four bottles of red or white wine at optimum temperature. 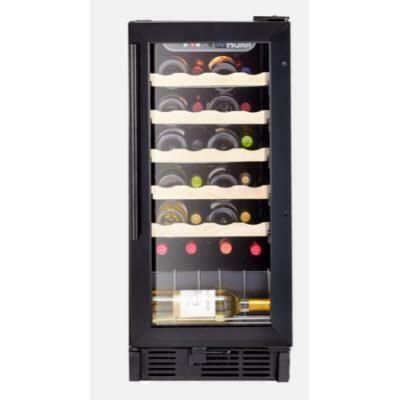 This unit features an Electronic Temperature Control with LED Display, and a double pane insulated glass door to further protect your wine. Chrome racks provide secure and steady storage, while a thermoelectric cooling system creates a vibration-free environment. 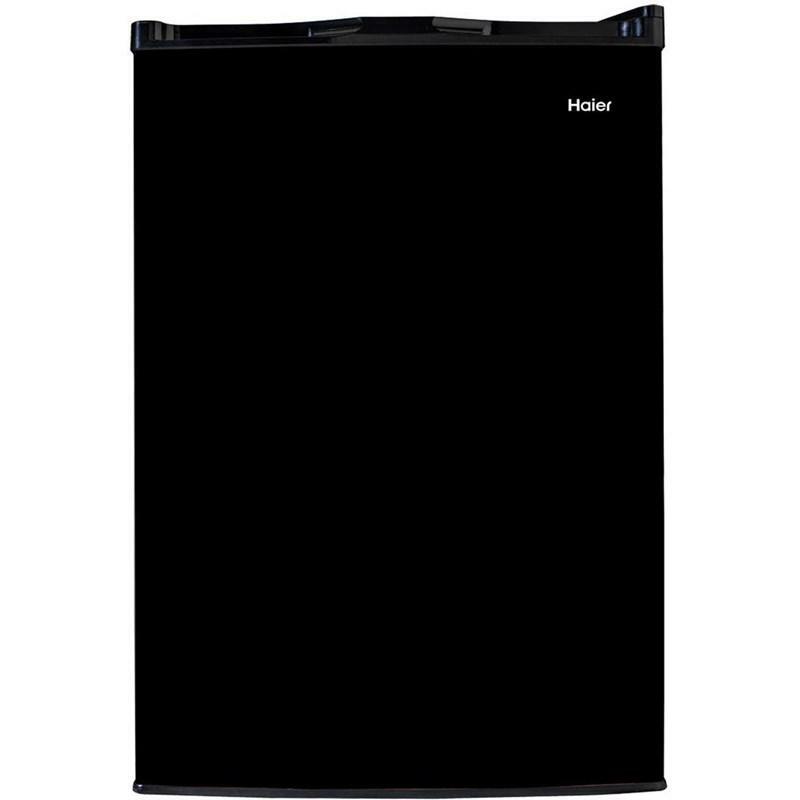 Compact and stylish, this unit is space-saving and will match any decor. Additional Information Rear ventilation. Temperature Setting Range (°F): Zone 1	46-64. Blue LED display. Electronic- Touchscreen control. Double Pane Insulated door. Chrome Wire racks.ETL safety approval. 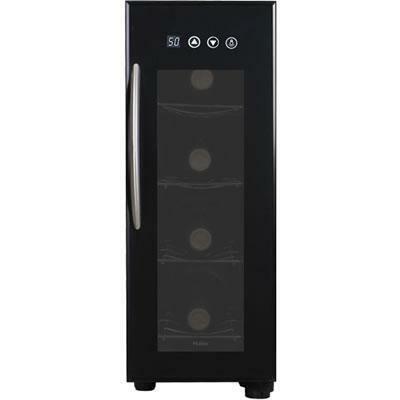 Haier 26-bottle built-in wine cellar featuring LED electronic control display and glide out racks.